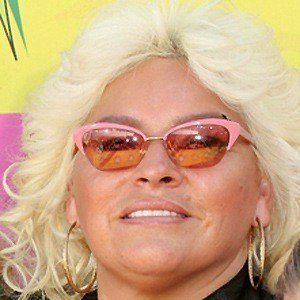 Reality star best known as the wife of Duane Chapman, better known as Dog the Bounty Hunter. She is frequent fixture on his show. She became a licensed bondsman at age 21, then the youngest holder of the license in the entire state of Colorado. As one of the officers of the Bail Association, she helped rewrite Colorado bail laws. She credited her mother for giving her the fortitude to go after the bail jumpers. 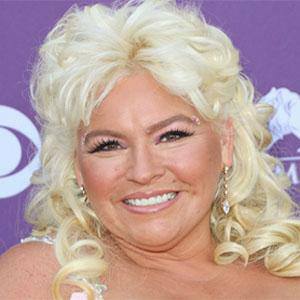 She married Duane Chapman in 2012. 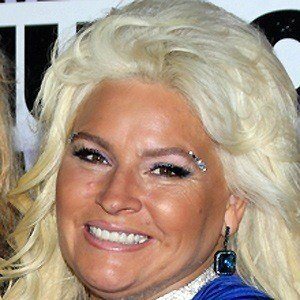 Her daughter Bonnie has also been featured on the series Dog the Bounty Hunter.